Most women will be confronted by threats. Krav Maga is an effective response to active violence. 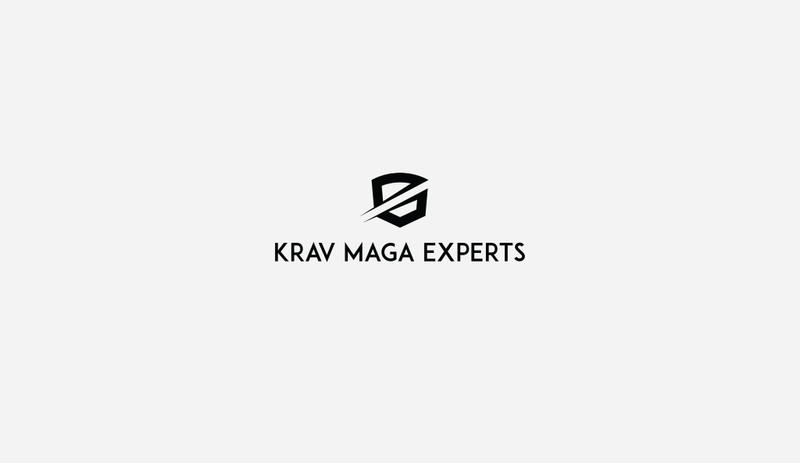 Krav Experts continues to train with some of the best Krav Maga practitioners and instructors from Israel and around the world. 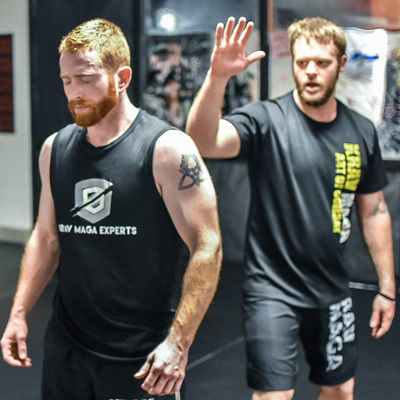 Krav Maga Boise is dedicated to serving the public and teaching proven and effective self defense to anyone who is willing to learn. We strive to bring the most realistic training possible and make it available to everyone. Real defense for the real world. You’re invited and welcome to learn more about our mission, our self defense system and the many ways you can learn how to protect yourself and the ones you love. Explore our site and feel free to contact us with any questions. We have an open door policy. 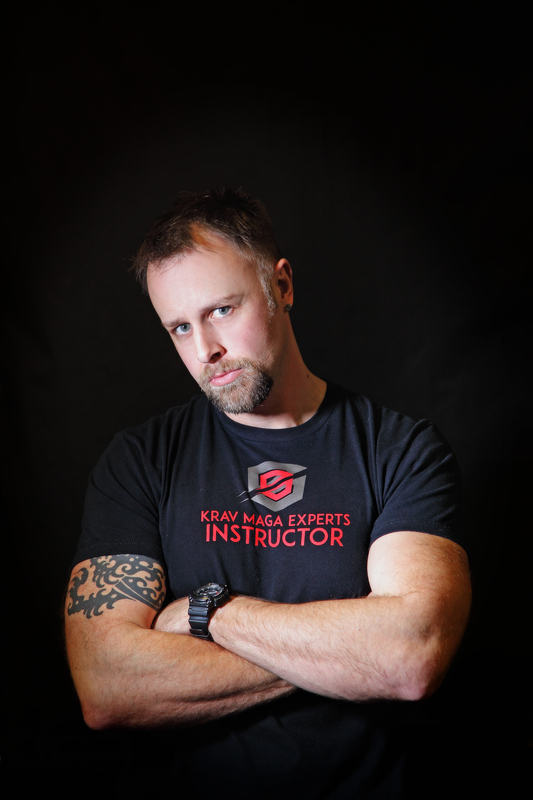 Krav Maga Boise was created to redefine the way that Krav Maga is taught. We instruct the individual and not the crowd. It’s not about ego, competition or tradition. Rather, it’s about being strong from the inside, learning from each other, knowing where Krav Maga came from, and where it is headed. Krav Maga is the ultimate self defense system. Be your defense. 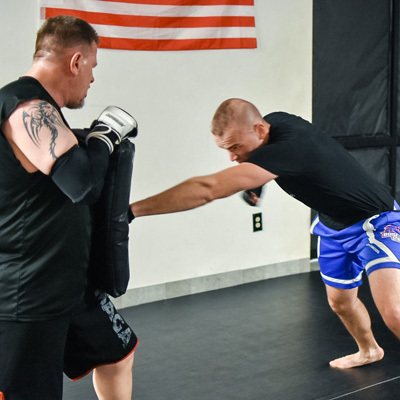 Krav Maga Boise practices and teaches a defensive tactics system practiced by a rapidly growing number of military, para-military, civilian men, women, and children. It is based on the body’s natural reflexes and can be enjoyed by anyone. 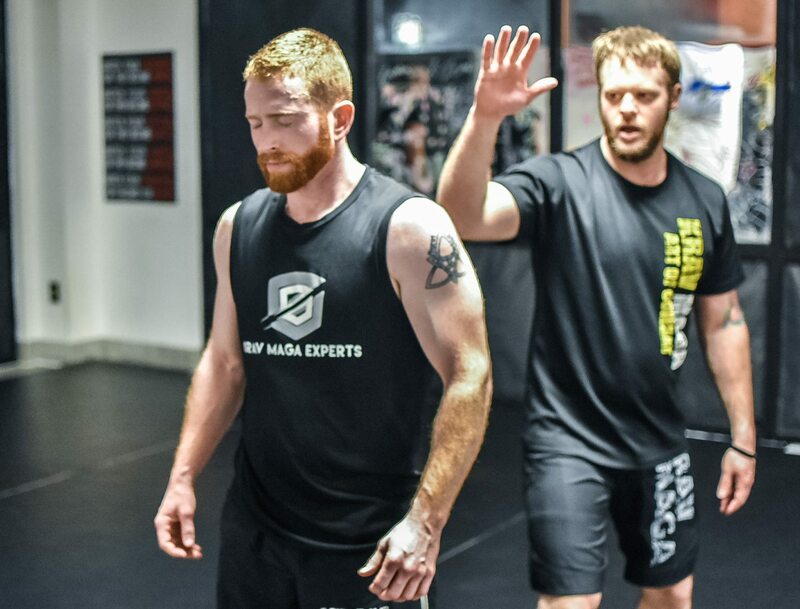 Krav Maga is a practical realistic system that teaches you how to avoid, prevent, deter or deal with all types of violent confrontations having been developed under realistic conditions in Israel by its founder Imi (Sde-or) Lichenfeld). 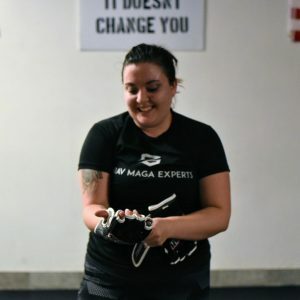 Interested in Krav Maga? Check out our schedule and review our memberships packages. You can also learn more about our Owner, August Ritter, and our instructors. Thanks for stopping by. We look forward to hearing from you soon! 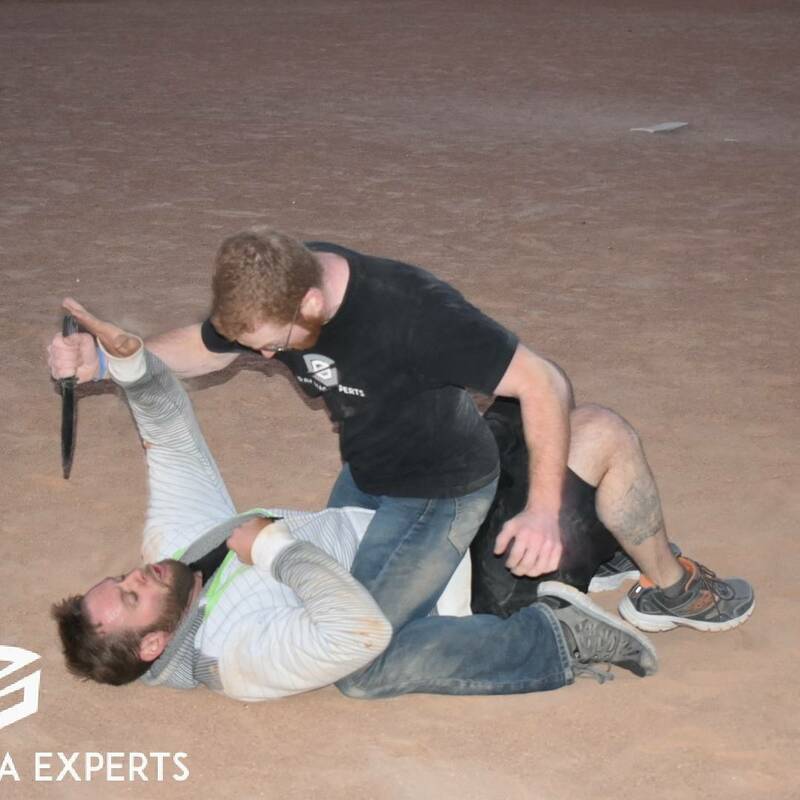 The most advanced Krav Maga taught by our 3rd generation instructor, who trains with actual Isreali Special OPS instructors. Krav Maga classes designed specifically for women taught by expert krav maga instructors. We are Krav Maga Experts. An ideology based on excellence and foundation. Our founder and Chief Instructor Tsahi Shemesh is a 3rd generation to Krav Maga Founder, Imi Lichtenfeld, Mr. Shemesh leads our highly trained ISRAELI, professionals instructors that are field leaders across the globe.